Tennantite can be used to convey both feelings and emotions which one has camouflaged from ones conscious self.ones Conscious Self. 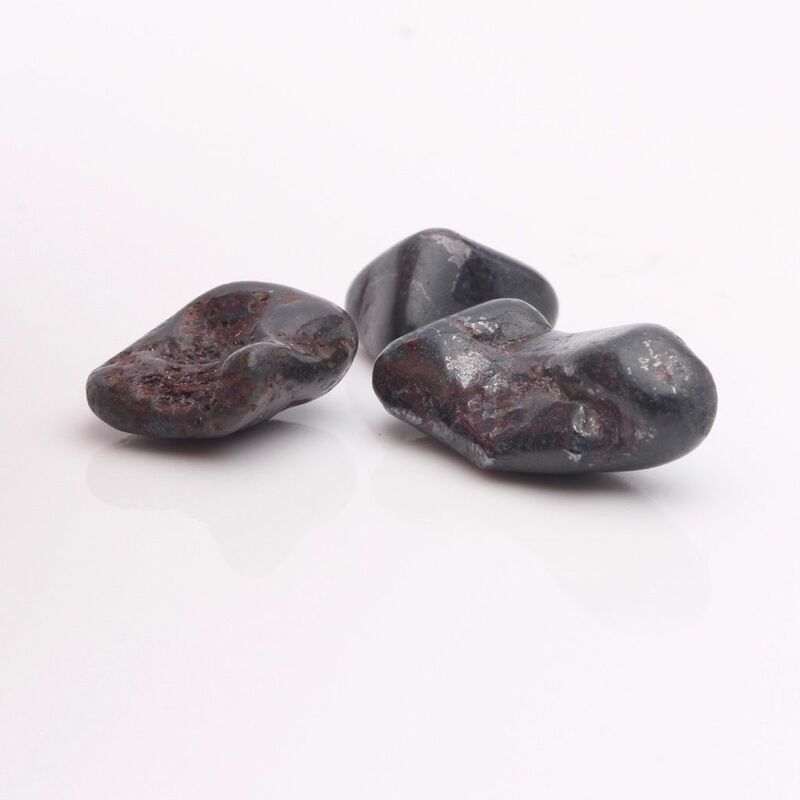 Tennantite can be used to convey both feelings and emotions which one has camouflaged from ones Conscious Self. It can help to provide a calming stable environment in which to deal with the information. 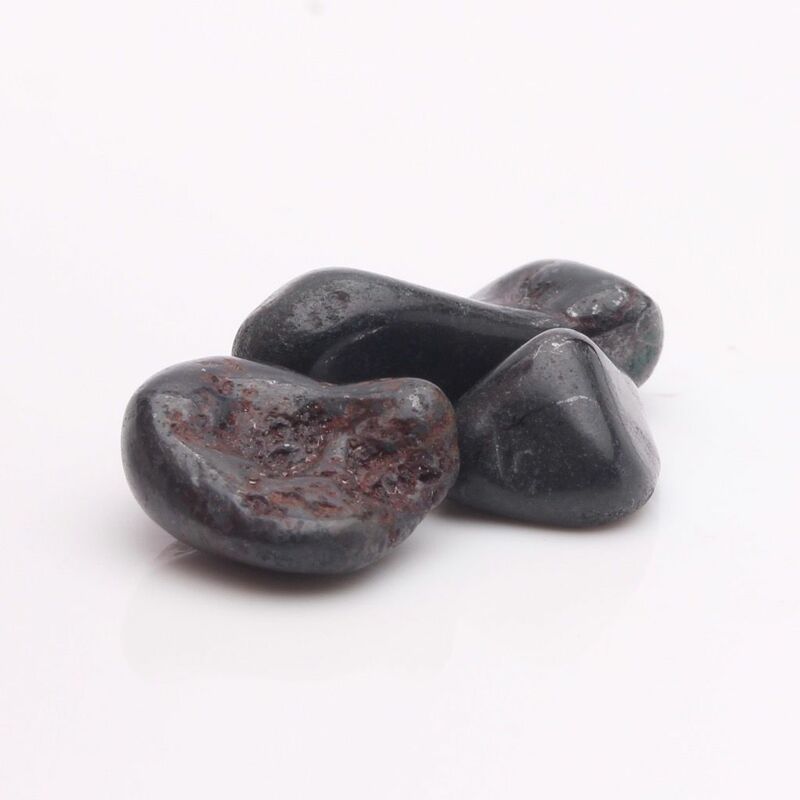 This stone actually takes on the negativity of the situation in some cases producing alteration of structure and surface. It furthers the actions related to realism in ones lifework, bringing the qualities of exactness, analytical rectitude, and stability to employment situations. It is excellent for helping one to flow through changes. It also provides somewhat of an auxiliary stimulant, which both enhances and furthers.